Comments: This is a cool season annual that is a prolific bloomer in late winter until the early summer. It produces an abundance of purple flowers. Plant violas and their kin like pansies in a well drained soil, preferably in a raised bed to insure adequate drainage. 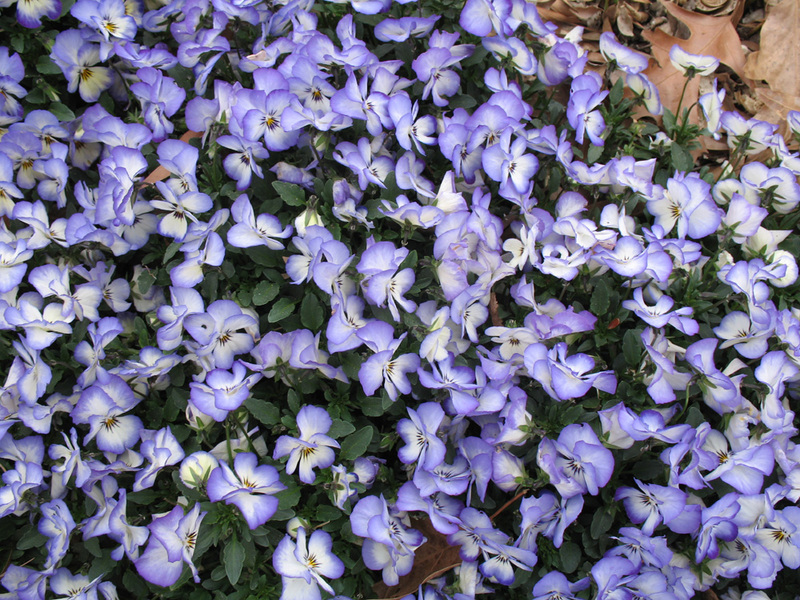 Fertilize violas several times during the spring.